Buying Property in the Re-Awakened Real Estate Market - Ward and Smith, P.A. 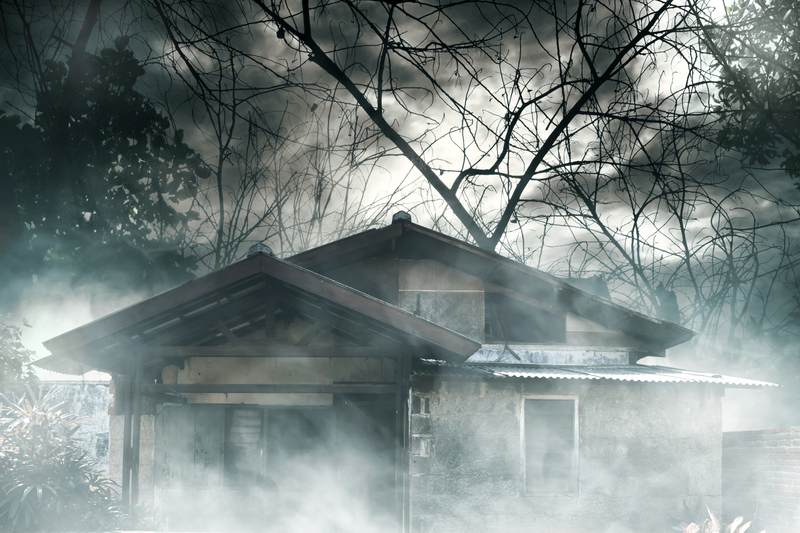 The Re-Awakening Real Estate Market: Watch Out For Zombies! The real estate market is awakening, especially in the Triangle. Opportunities for bargains abound for buyers looking for property upon which to build or looking for newly-finished homes or business structures. But be careful. There's some walking dead property out there. The aftermath of the "Great Recession" has left the North Carolina countryside strewn with half-finished single-family home subdivisions, condominium and townhouse communities, and commercial developments that are striving to emerge from the legal and financial problems left behind by often well-meaning developers who simply ran out of capital. In the waning days of several projects, developers took hasty and ill-advised steps to rush communities to market before the last of the buyers disappeared. There are bargains to be found in the re-awakening real estate market for residential and commercial property, but these buying opportunities require you to closely examine not only the condition of the lot or structure, but also the fundamental structure and condition of the planned community in which it is located. Most real estate purchase contracts provide for a period of time after the signing of the contract and before the closing of the purchase for you, as the buyer, to conduct inspections. Common areas for inspection include the physical condition of the improvements; title to the land; buildings and utility systems on the land; as well as any other matters into which you wish to inquire, including those that are of a unique nature because of your intended use of the land. This period of inspection is commonly referred to as the "due diligence period" and usually runs for 30 to 90 days. If for any reason you are not satisfied with the property at the completion of the "due diligence period," you can typically receive a refund of the earnest money deposit. Traditionally, buyers have used this due diligence period to employ a building inspector, usually a licensed general contractor, to conduct a thorough inspection of the improvements on the property and provide a written report. Often times, this has been the sole resource to inform the buyer during the "walk-away" due diligence period. In today's market, you should do more. New Survey. For commercial parcels, single-family homes, and townhouses (but not condominiums), you should employ a licensed professional land surveyor to conduct not only a boundary survey of the parcel or lot to make sure you are buying what you think you are, but also a survey that will show where all improvements are located on the property. Careless developers and builders who were in a hurry to move a project forward before the financial storm that was the "Great Recession" made landfall sometimes placed or constructed improvements like fences, walls, driveways, and even buildings partially on adjoining parcels or lots or, in some rare cases, on the wrong property altogether. Others did not properly depict community common elements such as decks, porches, walkways, driveways, or streets on the initial plats of their planned communities. A new survey will reveal these legal issues before the closing so you can negotiate appropriately with the seller about correcting them. Was the community created in compliance with North Carolina law including the North Carolina Planned Community Act (commercial and multi-use developments or single-family homes and townhouse developments) or the North Carolina Condominium Act (commercial and residential condominium developments)? In the specific example of a condominium, if the condominium is not properly formed, the condominium unit being purchased may not exist at all. Is the owners association for the development functioning under the control of the property owners or does the developer or a successor developer still control the operation and affairs of the association, including its finances? Many fundamental problems with association rights and powers lie dormant while the developer alone is in control. Does the association own its common areas including streets, required waste and drainage facilities, pools, clubhouses, and landscape areas, or does the developer or a successor developer still own them? Many developers have disappeared without ever conveying property to the owners association, and claims against the developer may make a conveyance to the association now both troublesome and expensive. Are the community's common areas still subject to a mortgage loan to the developer (who may no longer exist)? If your desired parcel is in a partially-completed planned community still being developed and subject to a major development mortgage loan, has the developer provided a bond to cover the completion of the community infrastructure improvements if the developer fails to do so? Streets and required utility and ground water drainage facilities can be very expensive to build. A check with the local government planning office should answer this question. What legal and financial issues does the association currently face? To answer this question, you, as a careful buyer, need to review with your attorney or your accountant the association's balance sheet and financial statements for the past year or two as well as the approved association budgets for those years. Look for provisions for an adequate capital reserve account to cover the cost of future capital repairs to the streets, common facilities, and other amenities in the community. 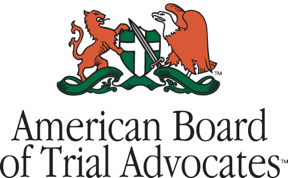 Perhaps just as important and often overlooked: what are the members of the association talking about at the association's meetings? Ask the seller to provide you with copies of the minutes from the last two years of association meetings; these minutes will reveal many issues that will never be found on a financial statement such as issues with structural shortcomings of properties and amenities constructed by a cash-strapped developer or builder, the failing condition of paved streets, and improperly-installed utility and drainage systems that will be required to be fixed or replaced with money the association will have to collect from each owner. What rights has the developer retained and reserved in the community that might impact your intended use of the parcel as well as the future development of the entire community which will directly affect the market value of your parcel when you go to sell it? If the original developer is no longer active in the community or, indeed, no longer exists, who holds those development rights and what does the holder intend to do with them? You need to know the legal status of the parcel you intend to purchase, but you should ask your attorney to also examine the legal status of the entire planned community. Does a lender still hold a mortgage with the developer on the unsold portions of the community, including the streets and other common areas shared by all owners? Did the developer reserve a street right-of-way over the completed portion of the community to serve other land not a part of the planned community? If so, what impact will this have on the streets you will have to pay for and use? Development Authority. If you are one of the first buyers in a planned community, ask your attorney to call the local government's planning and zoning office to determine that the developer has the proper permits in place to construct its infrastructure and the improvements planned for the community; that the permits have not been revoked; and that you, as an owner, will be permitted to connect to, and use, the public water and sewer systems intended to serve the planned community. We have heard it said many times that information is power. If you are considering the purchase of a parcel of real property that was developed or partially developed just before, or during, the "Great Recession" as a future new home or commercial site, now, more than ever before, information is essential to making the right decision as to whether to close on a purchase. Formerly moribund property is coming alive again, but make sure your parcel doesn't turn out to be a Zombie.